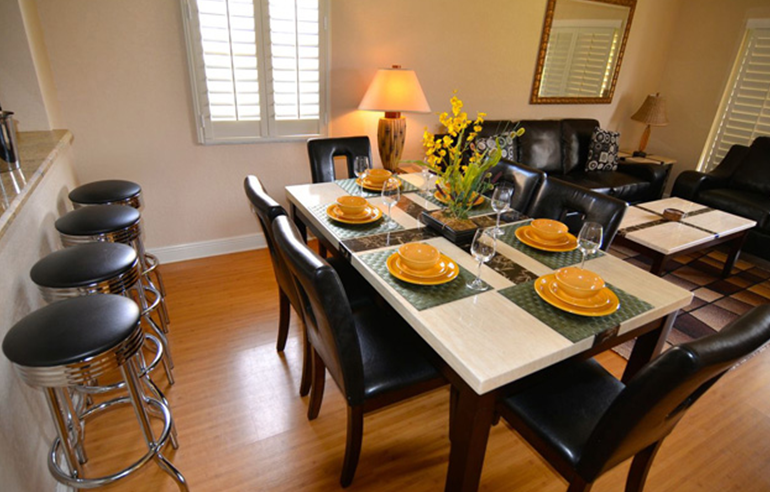 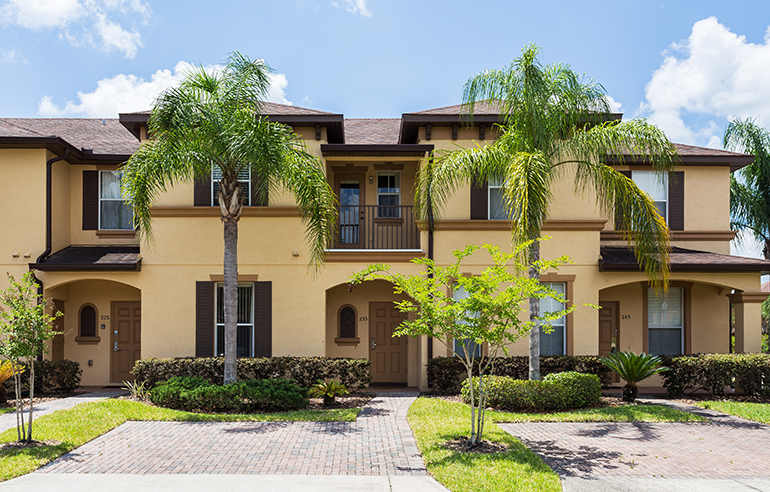 We've created the perfect environment for guests, combining a wide array of activities, relaxing amenities with the privacy and spaciousness of your very own private Town Home rental. 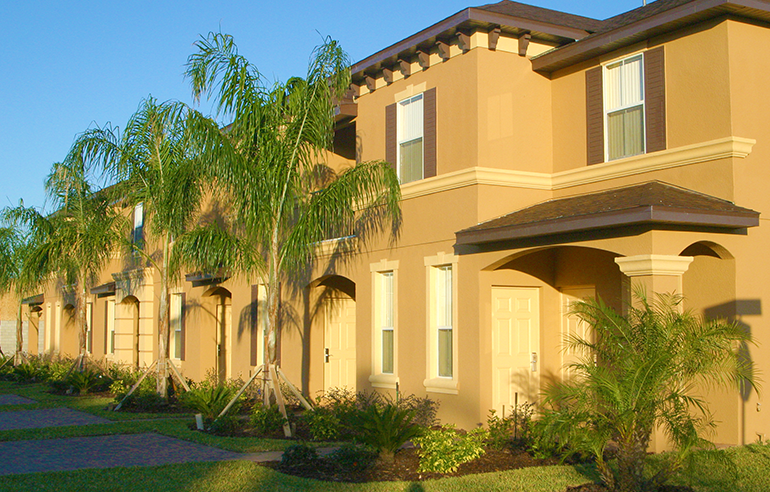 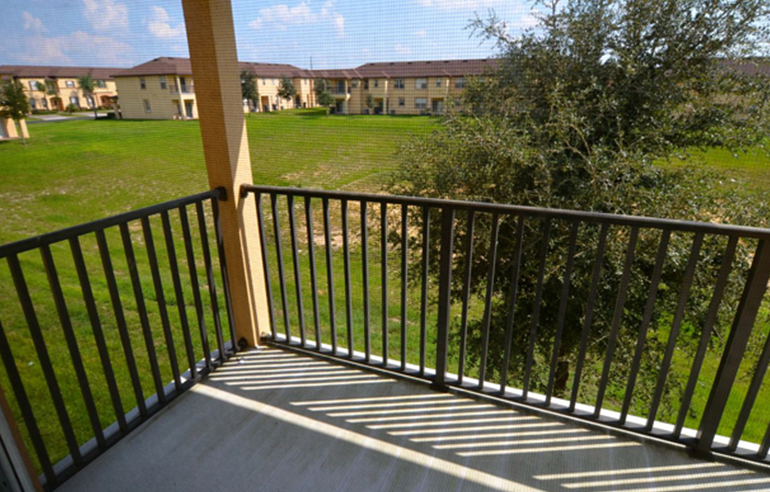 Step out the door of your town home and bask in the Florida sunshine. 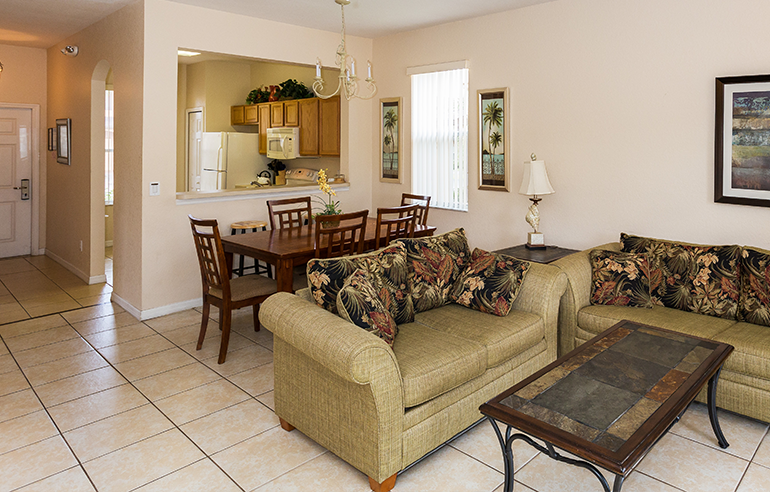 Enjoy the lush tropical landscaping and beautifully manicured palm trees in a tranquil resort setting. 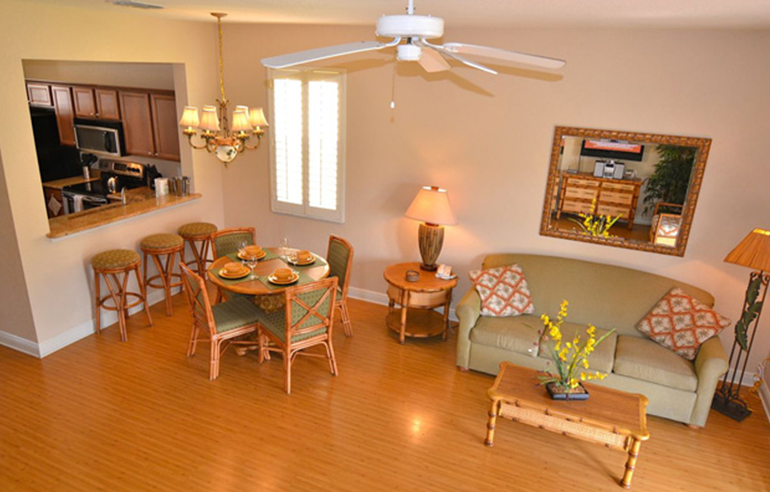 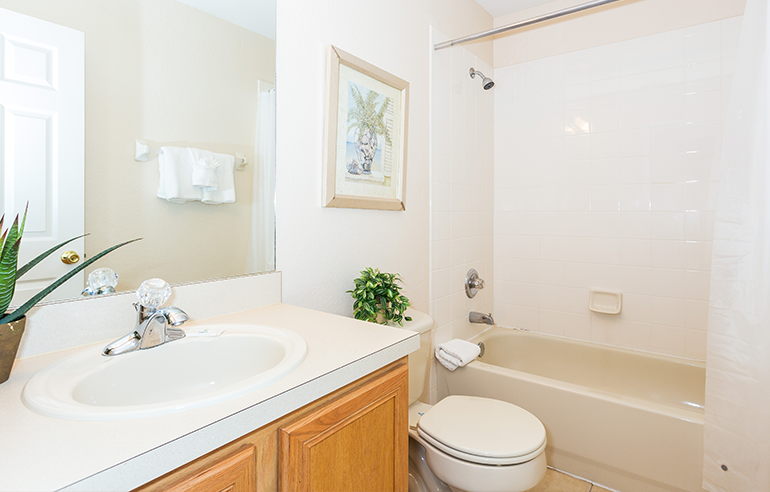 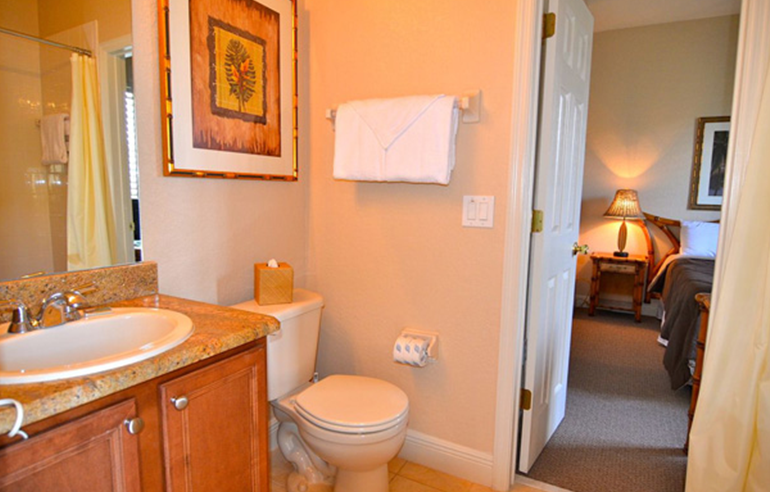 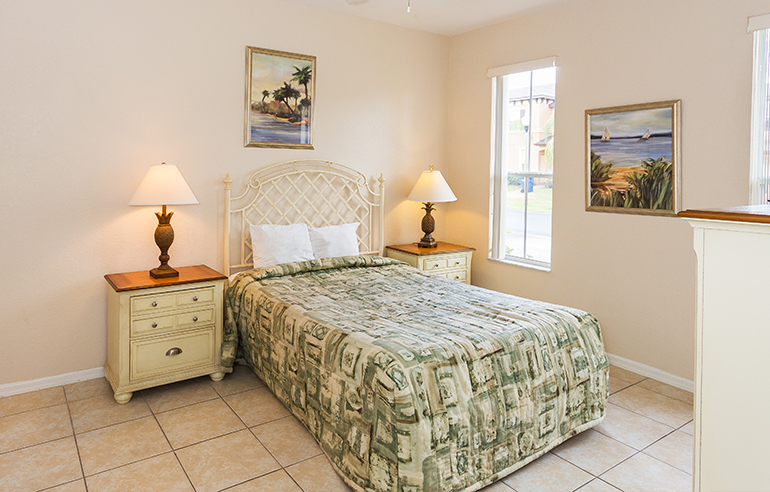 Located just behind the Clubhouse for convenient access to the resort's swimming pavilion and amenities, our spacious three and four-bedroom two-story Town Home rentals offer fully equipped kitchens, living/dining area, private bedrooms and baths, cable TV, telephone, washer and dryer. 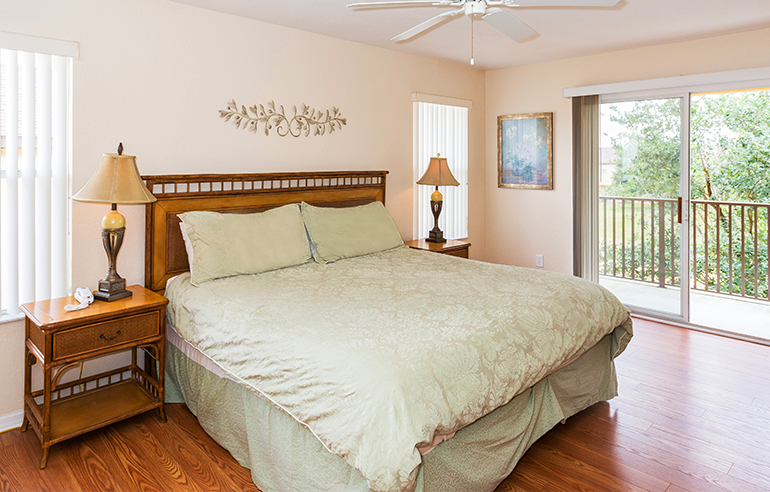 Bedding: Exact Bedding may vary. 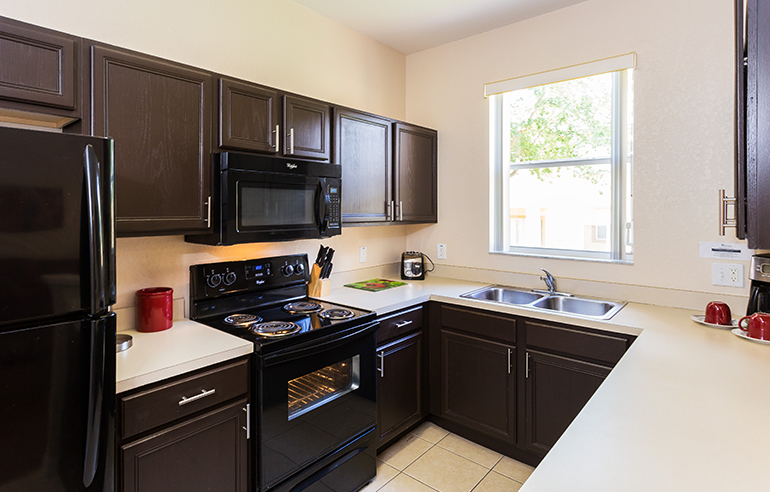 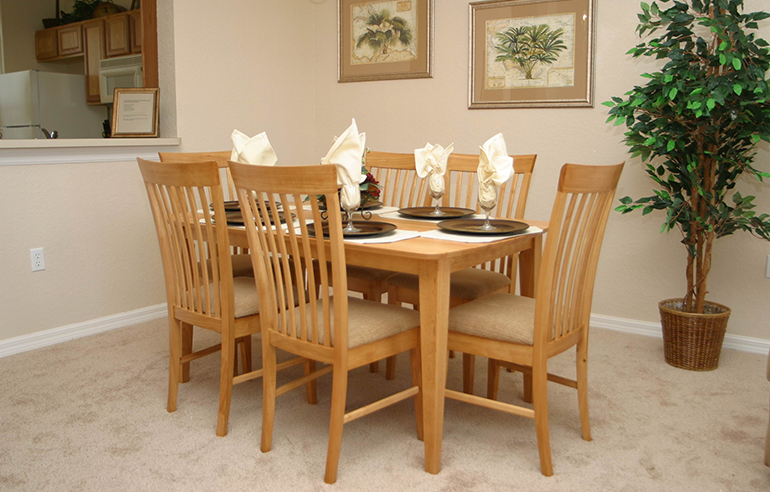 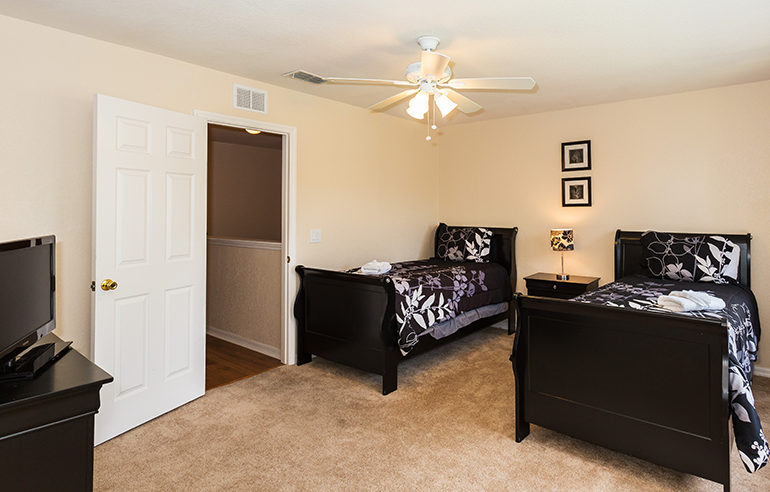 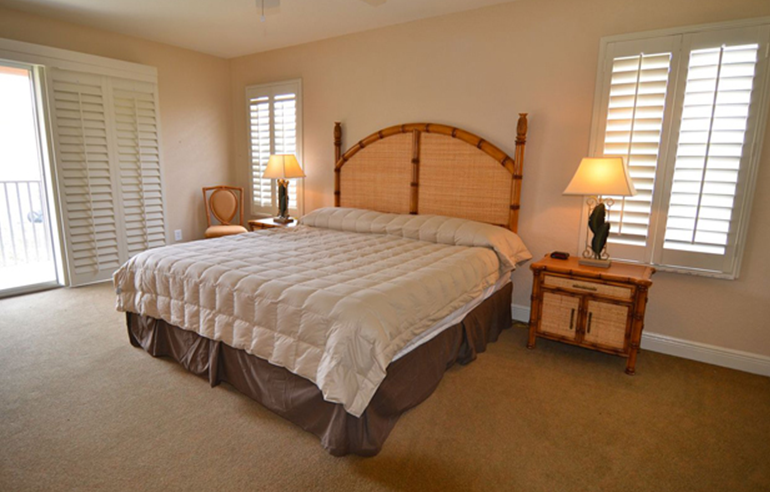 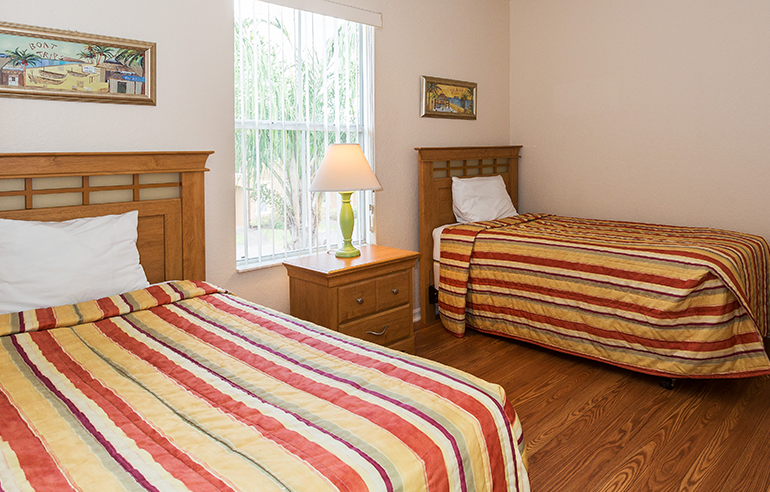 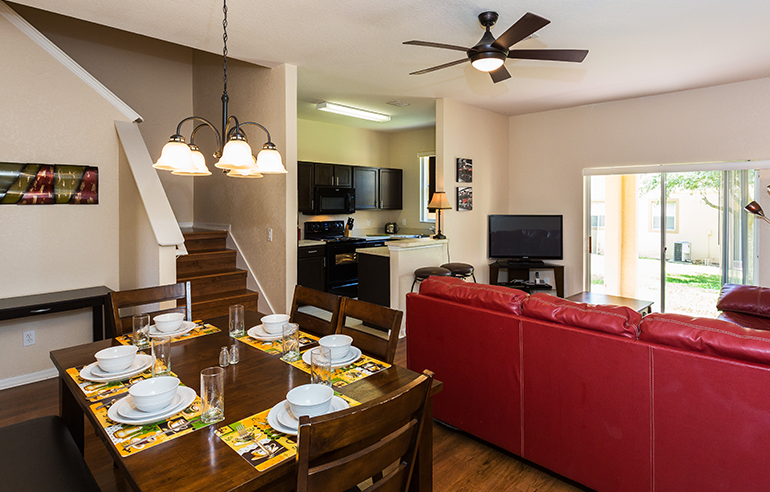 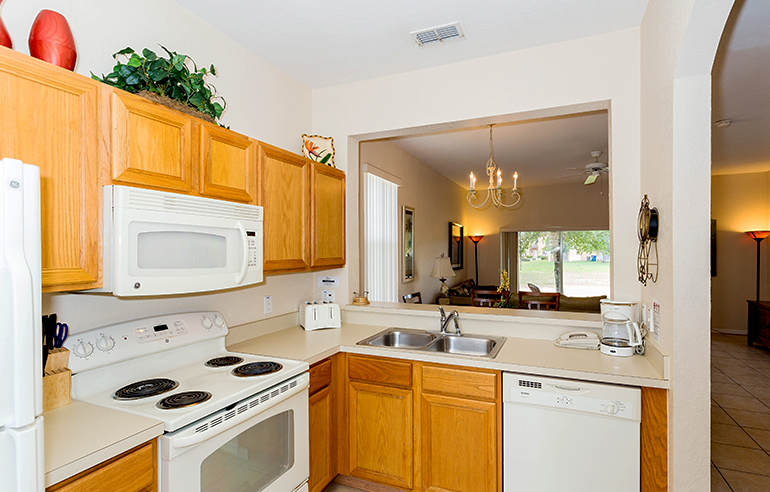 Mattresses, Furnishings, High Speed Internet, TV's in all Bedrooms and DVD Player.